Why Landlords Should Consider Rental Income Protection - Joseph W. McCartin Insurance, Inc. In recent years, there has been a steady increase in the number of people renting versus purchasing homes. Many property owners are taking advantage of this trend and renting out either rooms or entire single-family homes. While this is a great opportunity for supplemental income, you might find yourself in a predicament if your rental property suddenly becomes uninhabitable for a period of time. 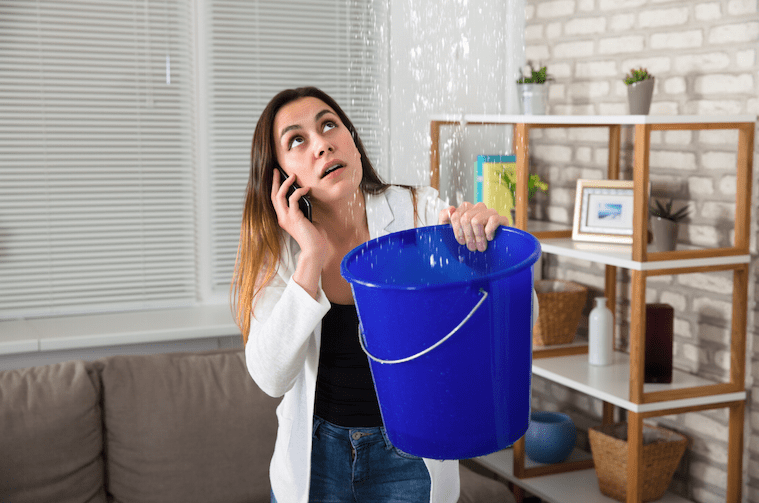 If tenants are unable to stay at your rental property due to damage, flooding or another issue that is considered a covered claim, rental income protection may temporarily reimburse you for lost rental payments. Fair rental value will determine the amount of funds that you are qualified for in lost rental payments. The Department of Housing and Urban Development (HUD) website provides annual fair market values for properties based upon specific locations. After confirming this value, rental income protection ensures your revenue stream remains uninterrupted by covering lost rental payments from tenants. Depending on which state your property is located within, you may be eligible for up to 12-24 months of rental reimbursement. If your dwelling suffers particularly extensive damage, this extended period of coverage can be very useful in ensuring you don’t suddenly lose a large amount of income. It is important to note that rental income protection only offers reimbursement if a dwelling becomes uninhabitable, not if your tenants are negligent in paying rent. If you are dependent on rental income, rental income protection is a great option to minimize financial risk in case of the unexpected. Read more about rental income protection here.